Nothing too exciting. 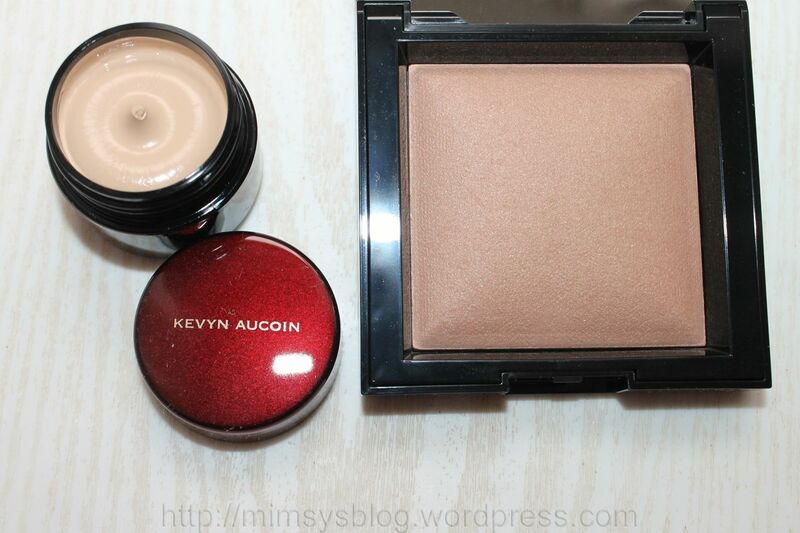 I only got the Kevyn Aucoin Sensual Skin Enhancer in SX05 and the bareMinerals Invisible Bronze bronzer in Fair to Light, and both are products I’ve bought and reviewed on the blog before. Would this qualify as a capsule collection? Not counting nail polishes but including brushes and tools my current collection totals 35 pieces. I feel like capsule collections are usually even smaller than this but I’m quite satisfied with how much I’ve eliminated from my makeup stash over the past two years. For a girl who started with 100+ blushes, 100+ lipsticks, and dozens of eye shadow palettes and highlighters, I think I’ve come a long way. 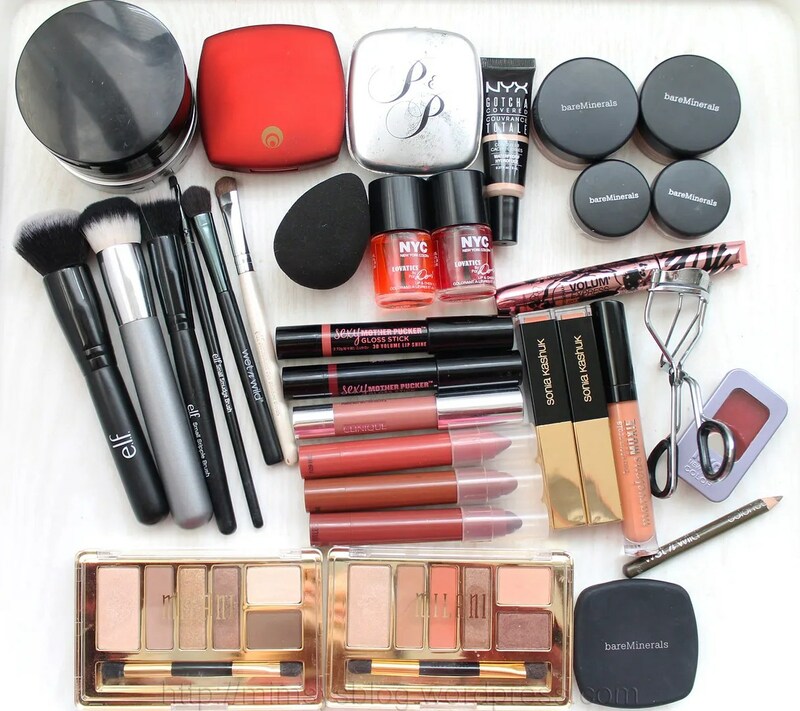 I’ve been gradually purging makeup since 2014 in an effort to streamline my makeup regimen. It had gotten to the point where I felt burdened by the sheer amount of makeup I owned. When I realized I could literally use a different blush or lipstick everyday for four months straight with no repeats I decided I needed to make a change. A kinder person (or an enabler) would’ve called me a makeup collector but the truth was I was a makeup hoarder. 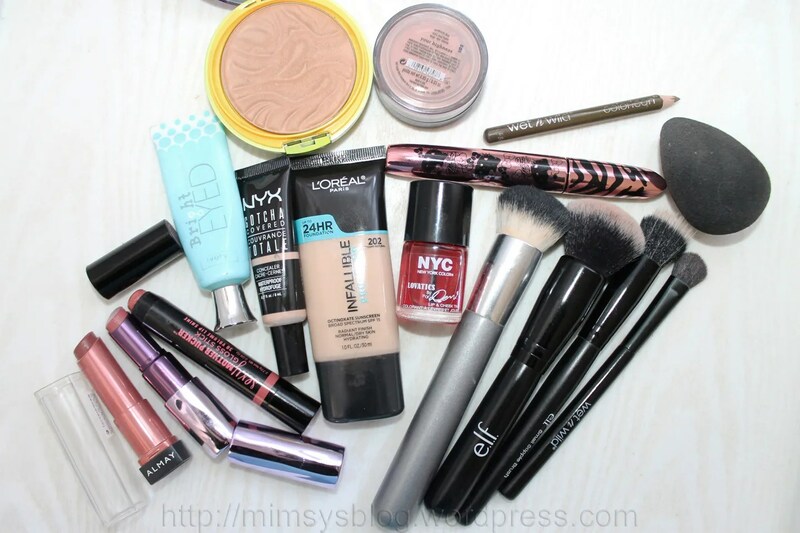 Even though I had so much makeup, I was really only using a handful of products regularly. I decided then and there that I had to edit my stash, keep only the items that I truly love and use, and get rid of everything else. Letting go was, and is, a constant struggle especially when it comes to purging limited edition makeup but I’ve done it and I have no regrets. If you’re considering purging but feel hesitant, just know that the process gets easier the more you do it. It’s the first step that’s the most difficult. I’m rethinking whether or not I should take part in the Sephora holiday sales this year because I’ve been making a few pricier (at least for me) purchases lately. One of these purchases is the Gerda Spillmann Bio-Fond foundation. I follow Brianna Stanko on YouTube and she’s been raving about this foundation for the past 6 months. Positive “First Impression” videos are all well and good but it’s when I see that a beauty guru consistently uses and praises a product over a significant period of time that I start to believe the hype. Call me cynical (I call it common sense) but if a beauty guru suddenly starts raving about a product in one video and then never speaks about it ever again on their channel I call that shilling and ignore. 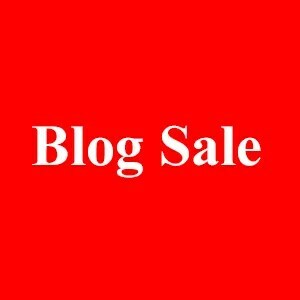 Based on Brianna’s description of the foundation as well as her raves and continued use of the product, I felt pretty good about placing an order when I learned the Bio-Fond foundation was on sale on the Gerda Spillmann website. The full size foundation that I purchased normally retails for $59.99 (12 grams) but right now it’s on sale for $49.99. There’s also a smaller version that’s also on sale right now for $19.99 (4.5 grams, regularly $21.99). 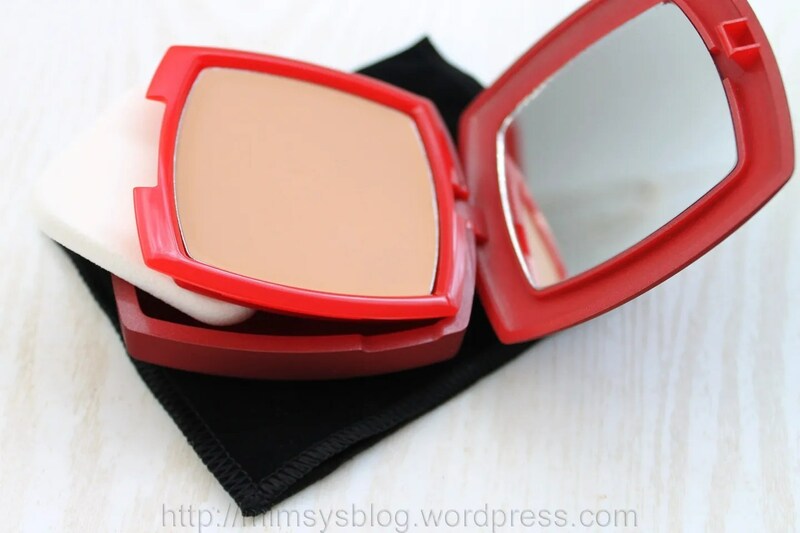 I don’t usually like to post foundation and concealer reviews until I’ve used a product for at least a month but I don’t know how often Gerda Spillmann products go on sale so I wanted to get this early review up while people can still take advantage of the sale. You’ve probably noticed that I haven’t been blogging much lately and that’s mainly because of two reasons: (1) I had family visiting this past month so I couldn’t blog and (2) my makeup routine has remained pretty consistent. 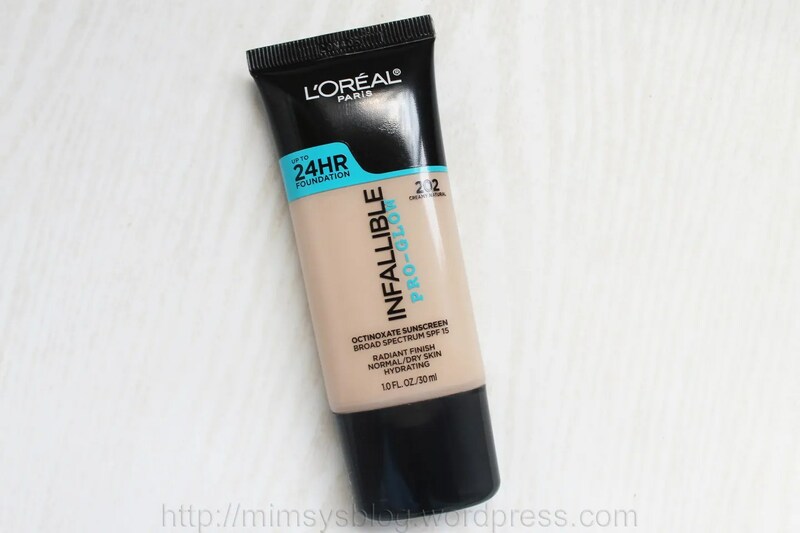 L’Oreal recently came out with the Infallible Pro-Glow foundation for people with normal to dry skin and being someone with ultra dry skin I knew I had to give it a shot. From what I can tell, it’s been getting mostly glowing reviews online from YouTube beauty gurus. Not so much from people with oily skin because according to them it turns their faces into oil slicks but for someone like me that’s always a good sign that the foundation will either be really moisturizing or non-drying. The new foundation is available in 12 shades which makes it sound like most people would be able to find a shade match in the Pro-Glow line but in actuality the majority of the shades run light and are quite pink. Sadly there are only four medium to dark shades in the range. I chose the second lightest shade #202 Creamy Natural because the lightest shade looked straight up pink and the third shade was too peachy. I have a lot of yellow to my skin especially in the summertime when the sun brings out the golden tones in my skin and, out of the first three shades, Creamy Natural seemed to be the most neutral. I currently have a bit of a tan going on so even though Creamy Natural looks a bit light in hand swatches it’s a pretty decent match for my face. I purchased the L’Oreal Infallible Pro-Glow foundation from CVS for $13.99.